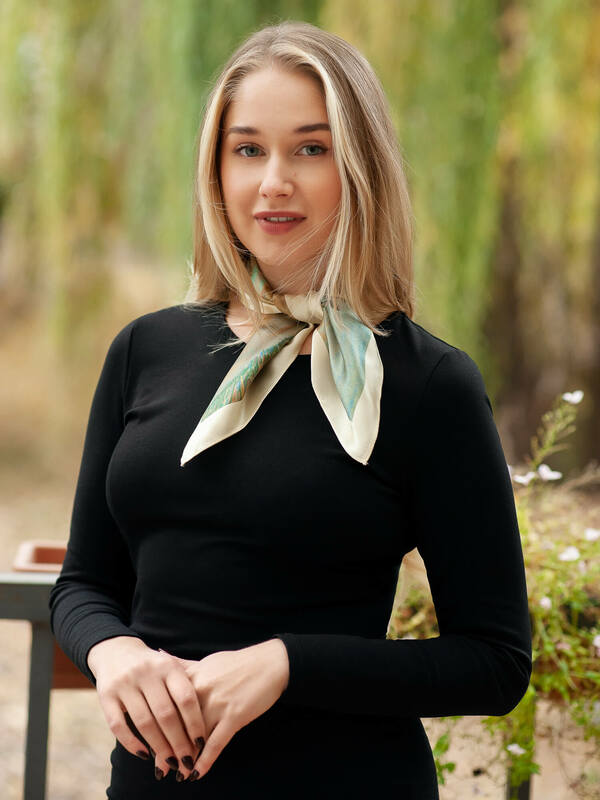 100% natural silk bandanas with M.K. 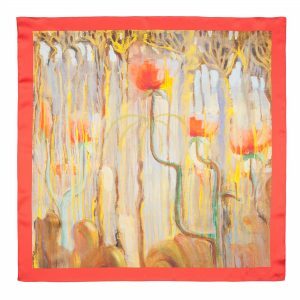 Ciurlionis paintings. 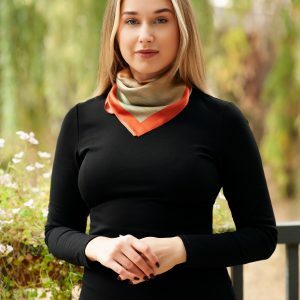 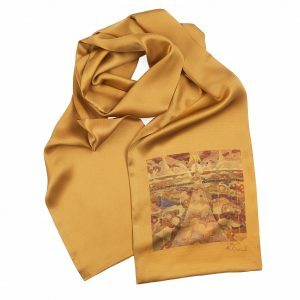 Prints on the silk made using high quality images from M. K. Ciurlionis national museum of art, therefore all silk scarves keeps authentic colors. 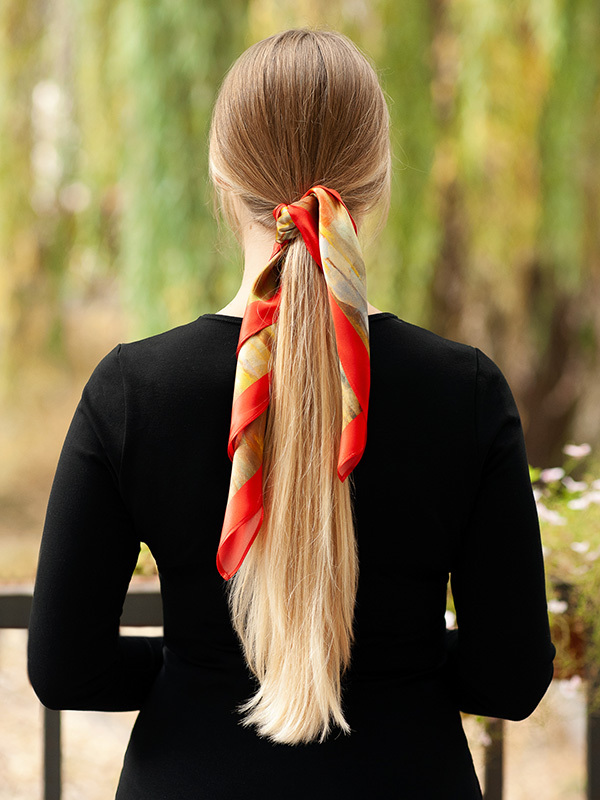 All silk bandanas are handmade and limited edition. 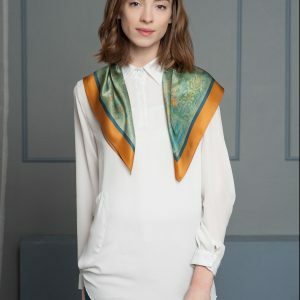  100% natural silk scarves with M.K.  Ciurlionis and other Lithuanian artists paintings. 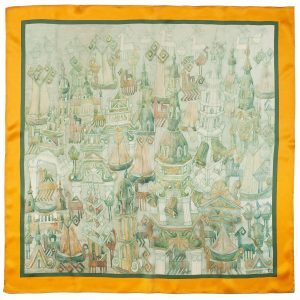 Prints on the silk made using high quality images, therefore all silk scarves keeps authentic colors. 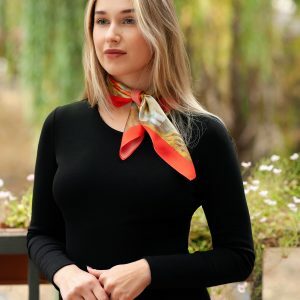 All silk scarves are handmade and limited edition. 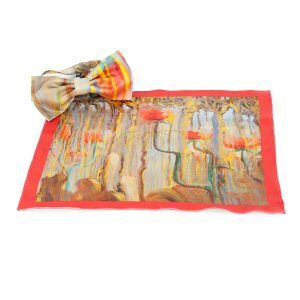 100% natural silk big scarves with M.K. 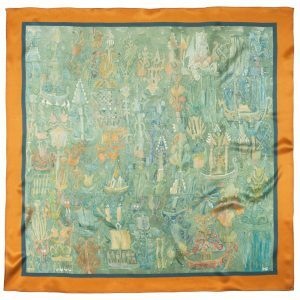 Ciurlionis paintings. 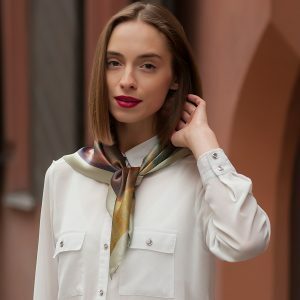 Prints on the silk made using high quality images from M. K. Ciurlionis national museum of art, therefore all silk scarves keeps authentic colors. 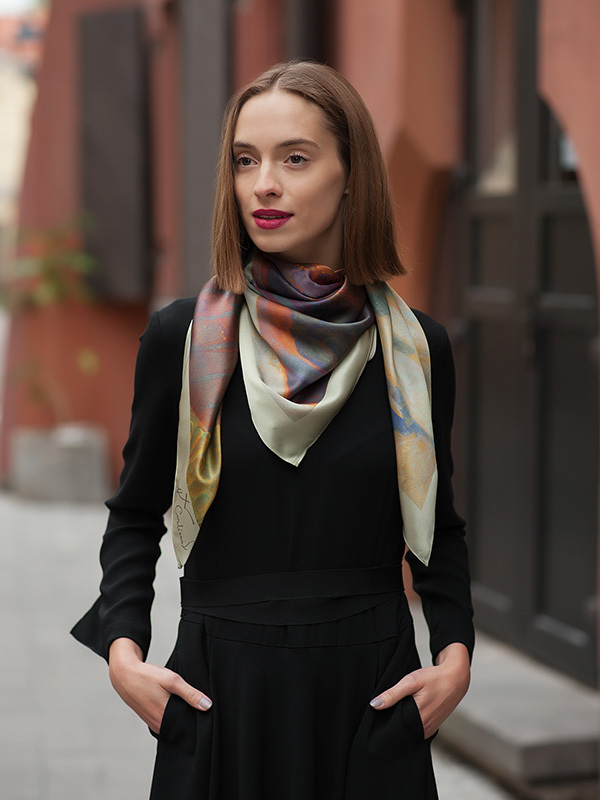 All silk scarves are handmade and limited edition. 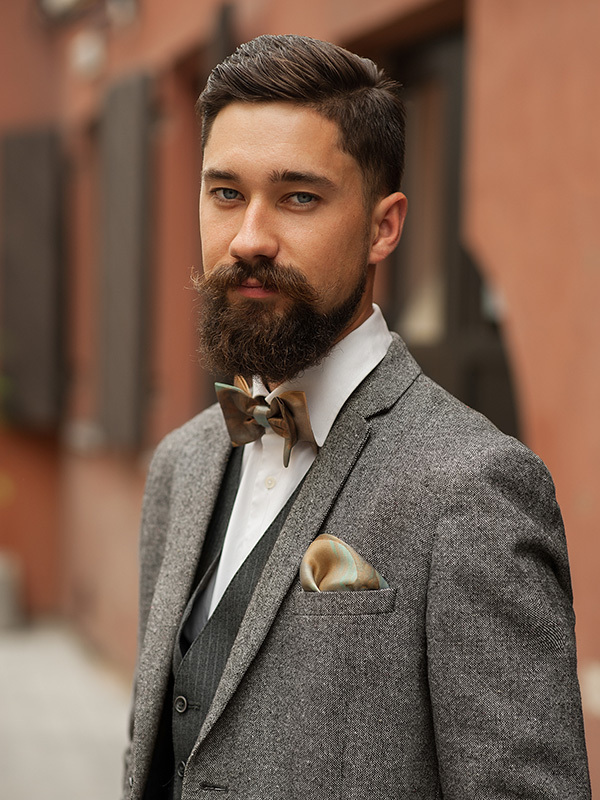 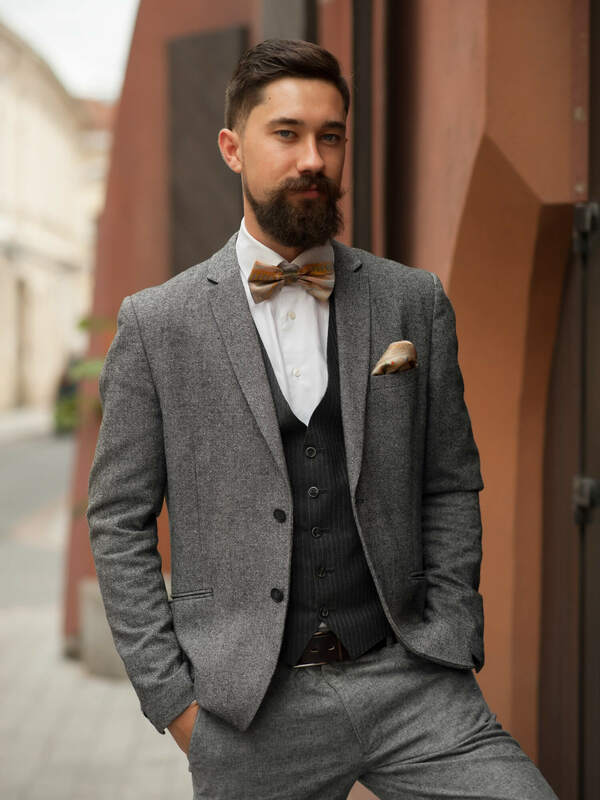 100% natural silk bow ties and pocket squares with M.K. 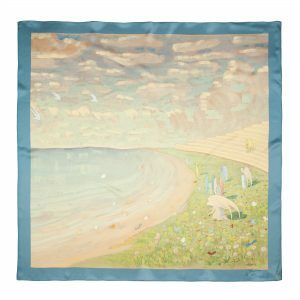 Ciurlionis paintings. 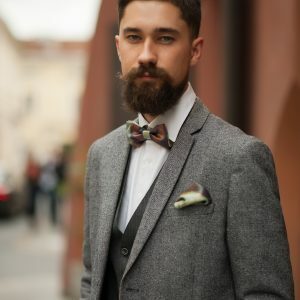 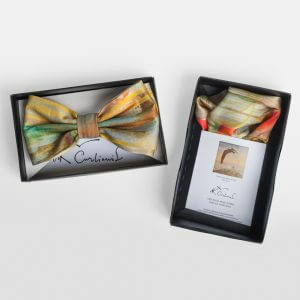 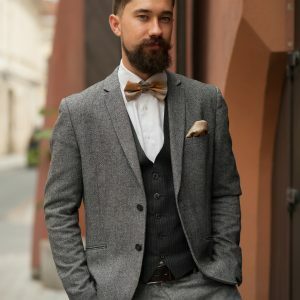 Every silk bow tie is unique, made from different parts of painting. 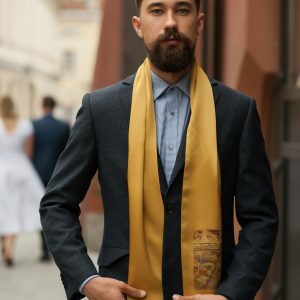 Silk pocket squares contains full picture. 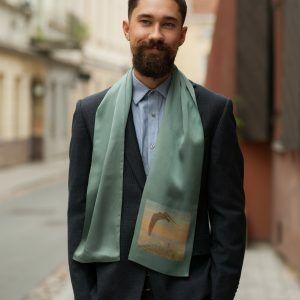 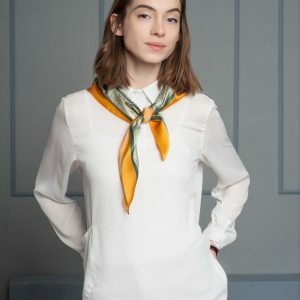 Prints on the silk made using high quality images from M. K. Ciurlionis national museum of art, therefore all silk bow ties and pocket squares keeps authentic colors. 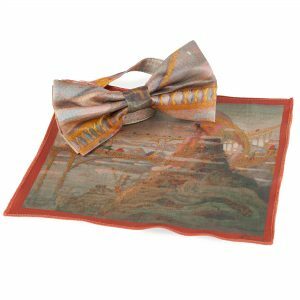 All silk bow ties and pocket squares are handmade and limited edition. 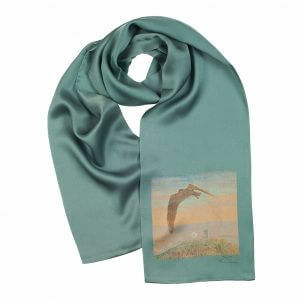 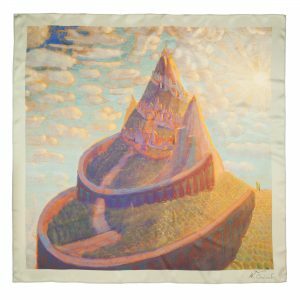 100% natural silk scarves for men with M. K. Ciurlionis paintings. 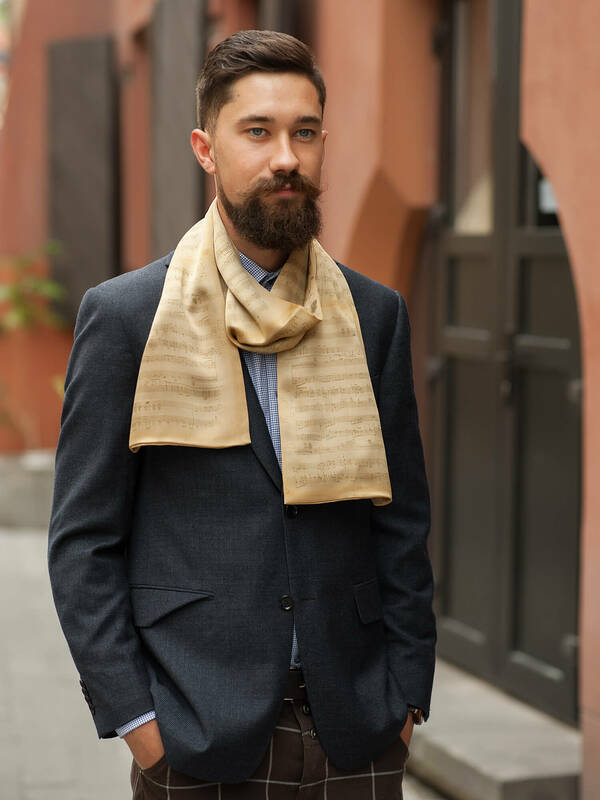 It is very luxurious accessory for men, made from double silk fabric layers. 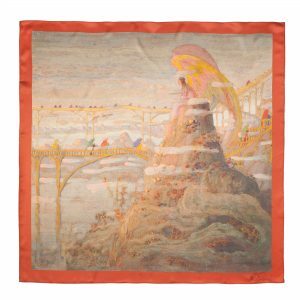 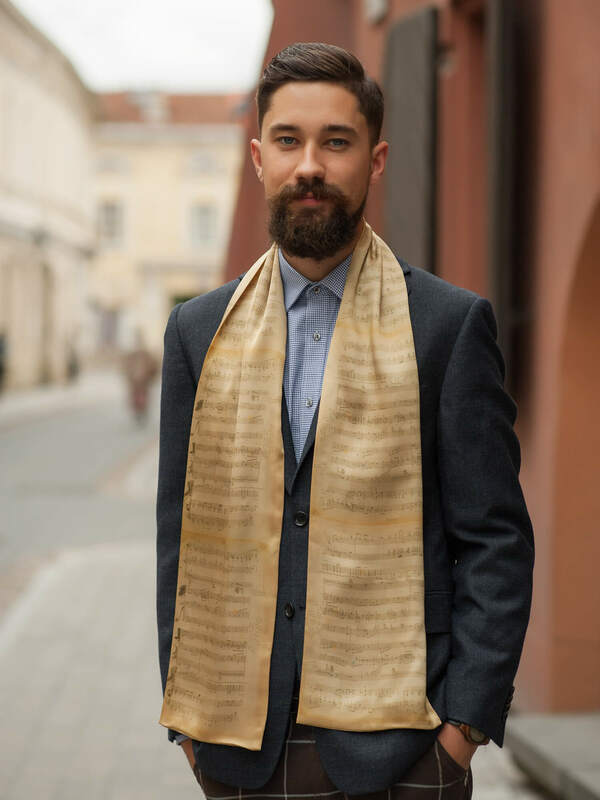 Prints on the silk made using high quality images from M. K. Ciurlionis national museum of art, therefore all silk scarves for men keeps authentic colors. 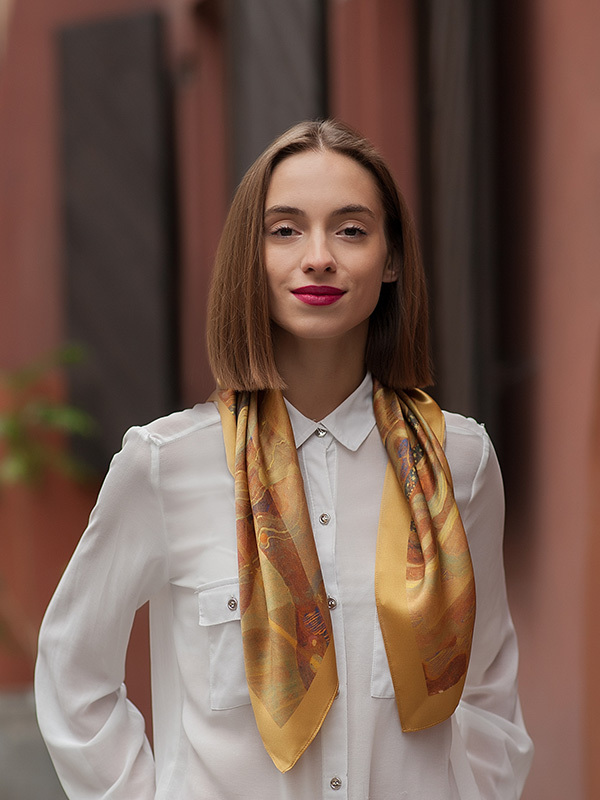 All silk scarves are handmade and limited edition.